Have you ever seen a comedian perform and thought, “I can do that!”? Have your friends ever told you that you were hilarious and you should try stand-up comedy? Or do you just love making people laugh and want to give stand-up comedy a try? 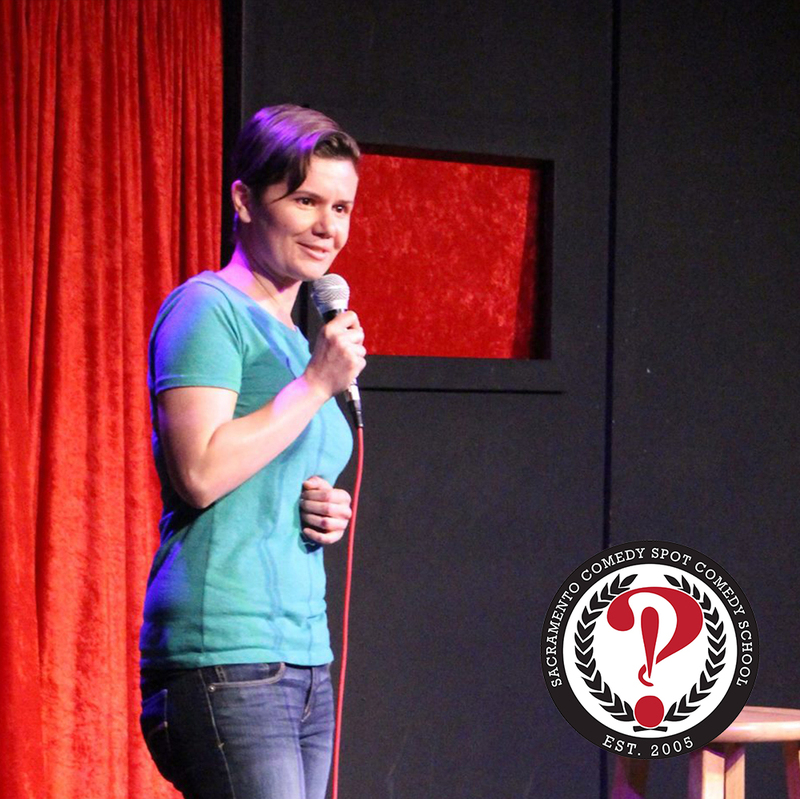 Our Stand-Up 101 class will give you the skills, practice, feedback, and motivation to perform a five-minute comedy set. This class and instructional environment encourages constructive feedback, sharing, time-tested lessons and tips, and you’ll have a lot of fun in the process. The time flies right by with each of these four two-hour sessions. You will gain the skills you need to perform a five-minute comedy set at an actual open mic graduation show at the Comedy Spot, and learn how to continue performing at the various venues in the area once you’re done!